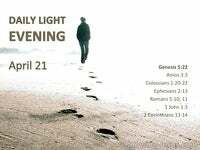 What Does James 2:21 Mean? This passage has been used by some to teach a works-based salvation. It has been used to enslave and control generations of believers, by insisting that without engaging in religious rites and rituals they are not saved but under God's condemnation. Luther was unable to reconcile this doctrine with the many Scriptural verses which teach we are justified by faith and not by works - lest any man should boast. He condemned James as 'an epistle of straw' because it appeared to teach the opposite of Paul's writings. But James is part of the Bible, and unless these two conflicting views are reconciled, it throws doubt on the inerrancy of the entire Word of God! The question must be addressed - are we justified by faith or by works? The answer is simple, when this verse is read in context. James is explaining that good works do not save a person but are the result of having been saved. Gook works do not save us but flow from a life that has trusted God's word. The natural result of being saved is the production of good works and James cites Abraham as an example of a man who had been justified by faith.. and whose works demonstrated his trust in God. 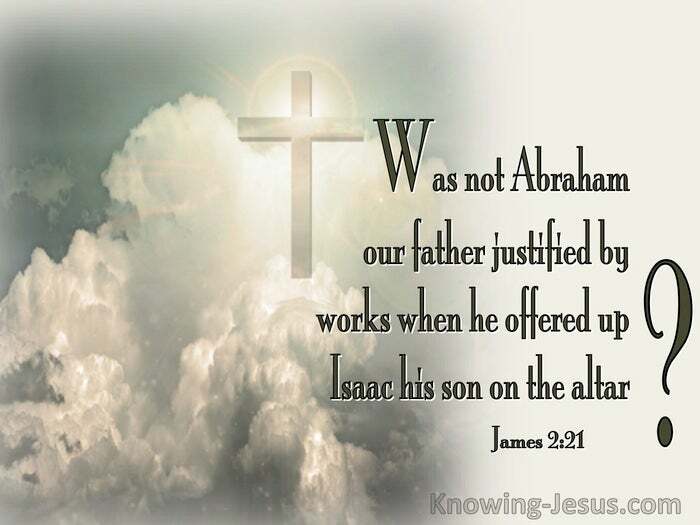 He could have written - we know Abraham our father was justified, because of his works - when he offered up Issac his son on the alter. 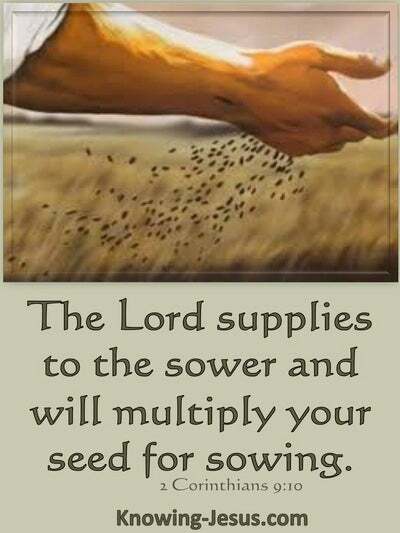 God called the idol worshipping Abraham out of Ur of the Chaldees in Genesis 11, to go to a land He would show him. Abraham believed God. He left his home, by faith - not knowing where he was going... and in chapter 15, when God made a covenant with Abraham and promised to give him a son, through whom the whole earth would be blessed - we read: "Abraham BELIEVED God, and it was reckoned to him as righteousness. Abraham was saved/ justified in chapter 15 (if not before) because of his faith. 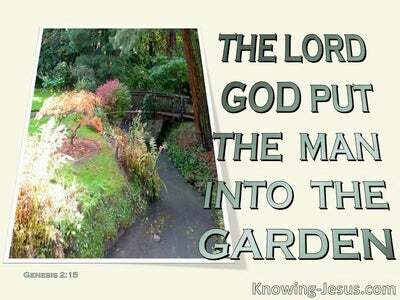 He was not saved/ justified because his work of offering Issac on the alter in Genesis chapter22. His offering of Issac on the alter was a consequence of his being justified earlier in his life. This incident took place many years after Abraham had been saved. or "justified". The offering of Isaac was a work that flowed from a life that trusted God - from an already justified man, who was already saved by grace through faith. 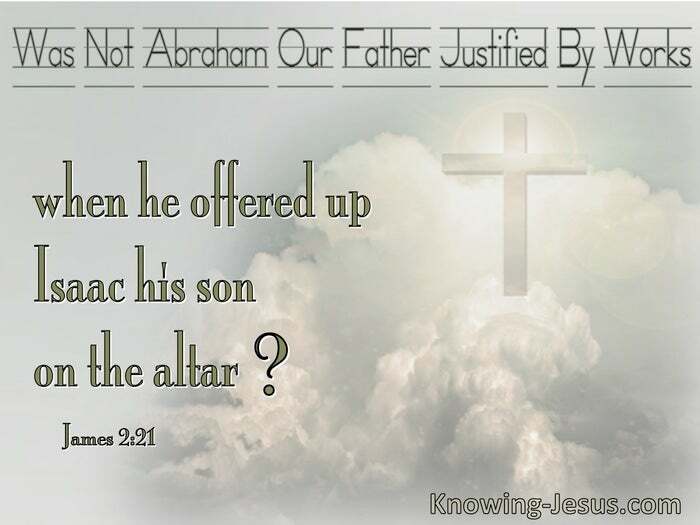 The verse could read: Was not our forefather Abraham shown to be justified through his works, when he brought to the altar as an offering his own son Isaac? - Didn't Abraham demonstrate that he was already justified when he obeyed God's command by sacrificing his son? - Wasn't he shown to be upright by his good deeds, namely, by offering Isaac his son upon the altar? But there is a secondary issue in this verse that needs to be addressed - the meaning of justification in relation to salvation and its wider meaning in everyday life. Usually the word 'justified' of 'justification' in scripture, relates to being born again. Justification in this context happens at a point in time - the moment we are saved by grace through faith. 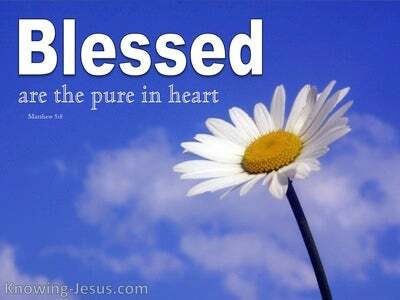 From that moment on we should demonstrate we are saved through good works - which God has already prepared for us to do. Justification in scripture generally refers to a sinner... saved by God's grace through faith. It is a 'salvation' label given to a child of God, who is covered in Christ's righteousness; forgiven of sin; a recipient of eternal life and many other incredible privileges. But a broader meaning is to substantiate something - to provide 'justifiable' grounds for a statement or defends a particular position. 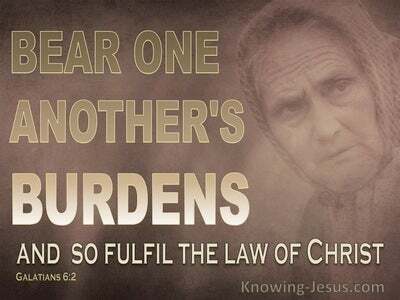 James is calling Christians to godly living; a mature faith; patience when tested; a joyful attitude in trials; a gracious compassion for others and someone who is to be a 'doer' of the word and not simply a hearer only... he is using the world "justified" in this verse to "justify" calling believers to good works in their Christian life. Context is important if we are not to be influenced by incorrect doctrine... and so is a thorough understanding of the whole council of God. May we study to be approved unto Him and be careful to be a doer of His word and not a hearer only. 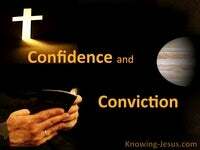 Heavenly Father, thank You there is nothing contradictory in Scripture. I pray that you would open my understanding of passages that may be difficult to understand or taken out of context, in order to promote an unbiblical doctrine. Thank You that we are saved by grace through faith and that my salvation depends on the work that Christ has already done and not on the works I do in my Christian life. I pray that I may live a life that is holy unto the Lord and honours Your name and that the works I do 'justify' my faith in You. Give me wisdom and understanding so I may mature in the faith; display patience in trials; show compassion to others be a doer of the word, through the power of Your Holy Spirit and for your greater glory, AMEN.